New Price & New 30 Day Lottery period - April 1, 2019 - April 30, 2019. 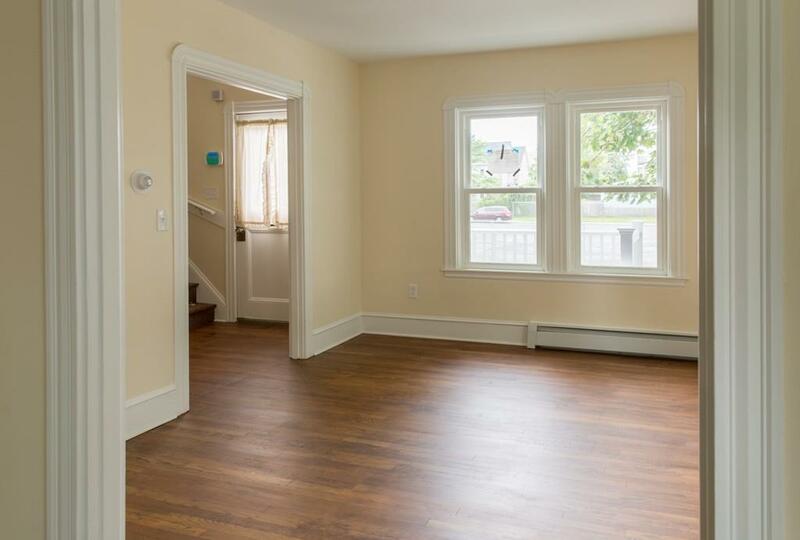 Amazing single family property recently renovated w/ 3 bedrooms and 1 bathrooms & approx. 1,188 sq.ft. of living space. New eat-in kitchen. Large spacious living room. New Energy Efficient Heating & Hot Water Systems. Buyer must meet income eligibility requirements-please call for details on lottery requirements. 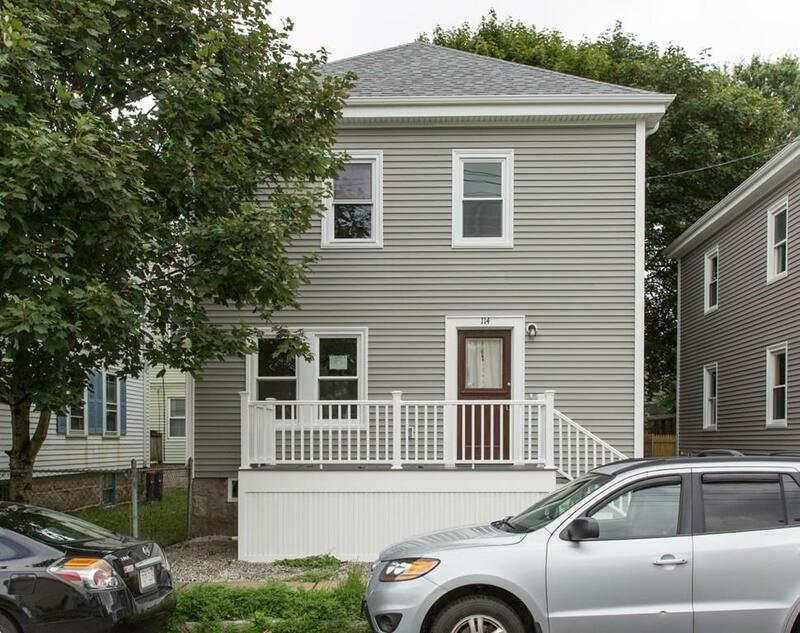 CABH in collaboration w/ the City of New Bedford DPHCD has recently completed restoration of three single family homes as part of an ongoing effort by the city to promote new home ownership opportunities while restoring vacant & distressed properties. These properties be sold to income-eligible first-time home buyers in accordance with the City's HOME program lottery guidelines. The only remaining property is 114 Liberty Street all in New Bedford. 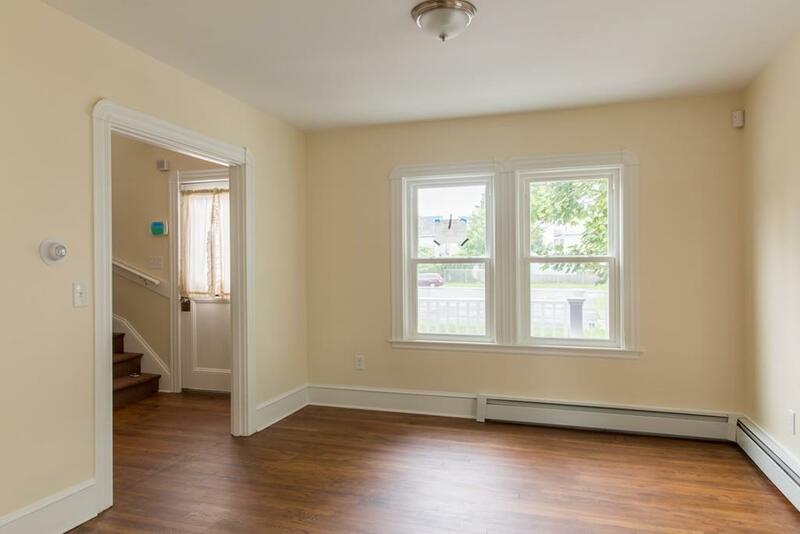 Per seller - showings only to approved buyers from lender list. Call for program details. Listing courtesy of Stephen Medeiros of Keller Williams Realty. Disclosures New Price & New 30 Day Lottery Period - April 12019 - April 302019. Buyer Must Use Lender From List. 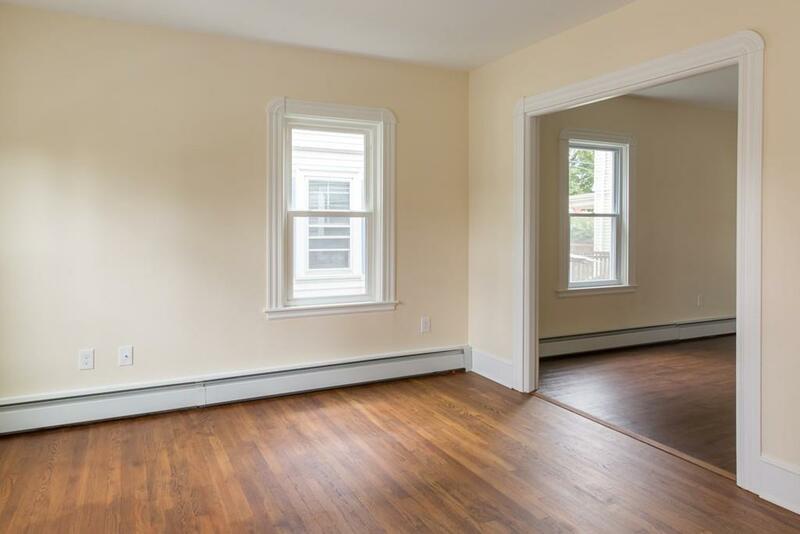 Per Seller - Showings Only To Approved Buyers From Lender List. See Mls Attachments For Detailed information. Call For Program Details. Listing provided courtesy of Stephen Medeiros of Keller Williams Realty.